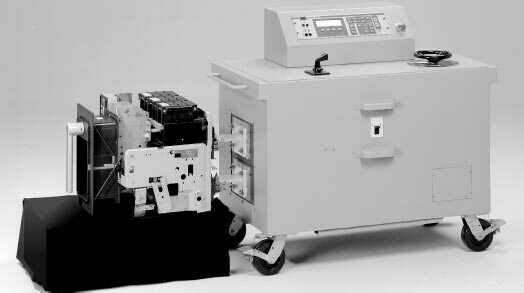 The DELTA3000 is a fully automatic 10 kV insulation power factor test set designed for condition assessment of electrical insulation in high voltage apparatus. 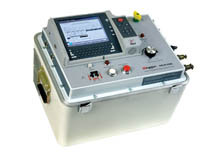 In addition to performing insulation power factor tests, the DELTA3000 can be used for measuring the excitation current of transformer windings. The DELTA3000 allows for direct data feed into PowerDB, a powerful software program, for automatically generating test reports. All data can be saved in an XML file with all historical data.